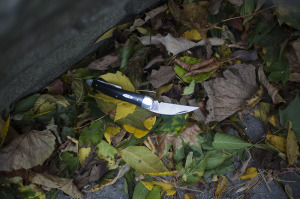 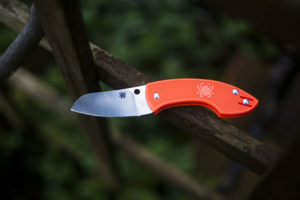 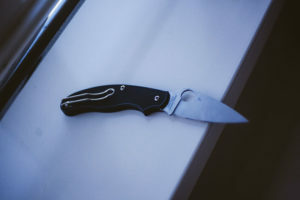 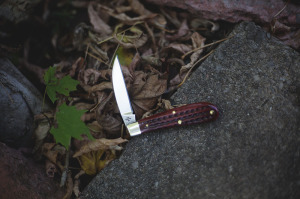 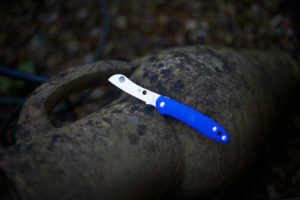 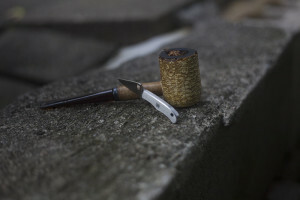 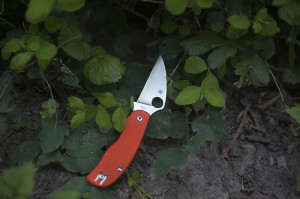 We publish quite a large number of knife reviews on this blog, many of which are EDC knives/pocket knives and folders. 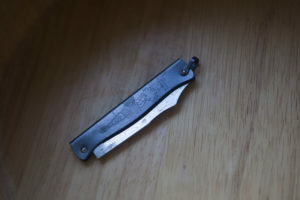 Of those, these are the knives that are slip joints. 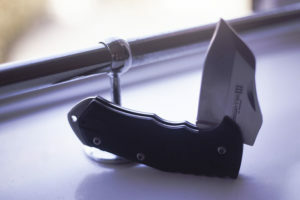 Take a look through, and if there's a knife you want a review of that isn't already up here, comment on a post or contact us to let us know.